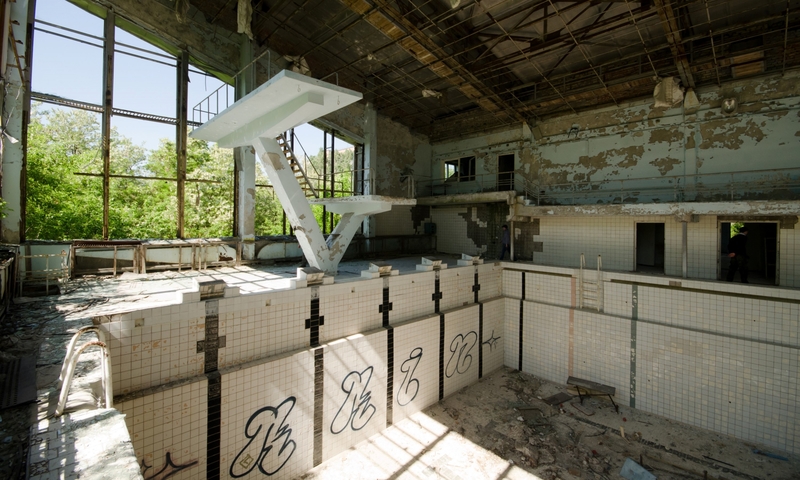 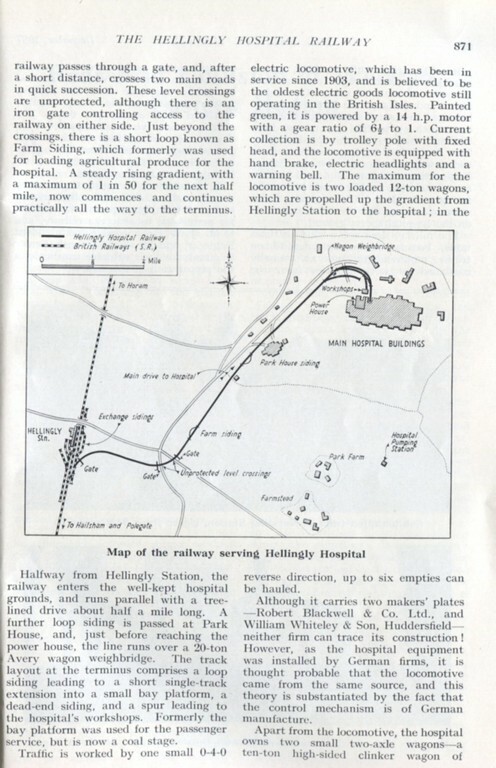 Hellingly Hospital, like other Asylums, was served by its own railway. 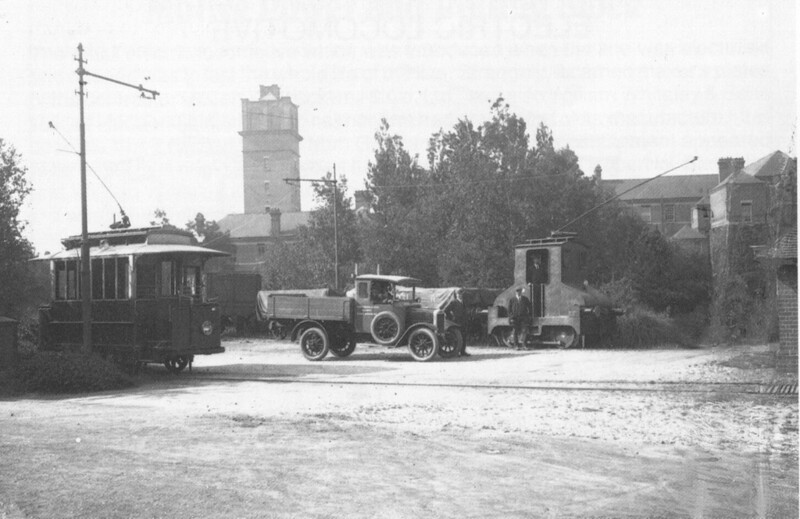 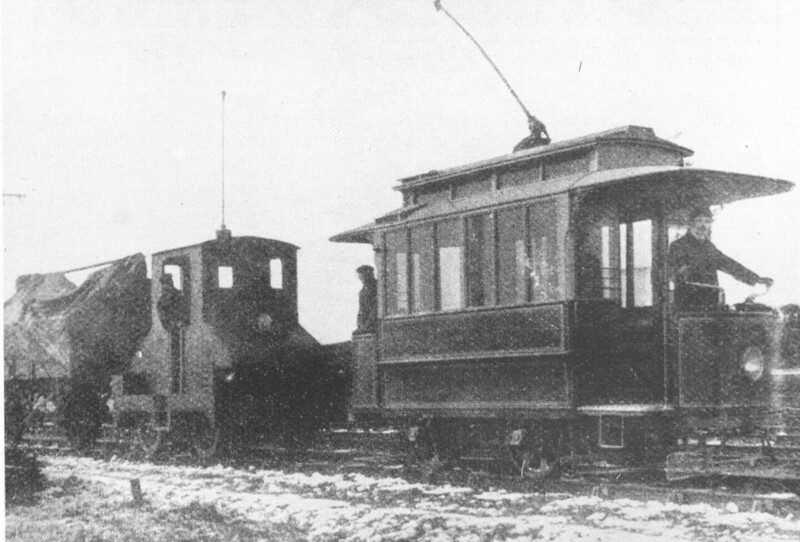 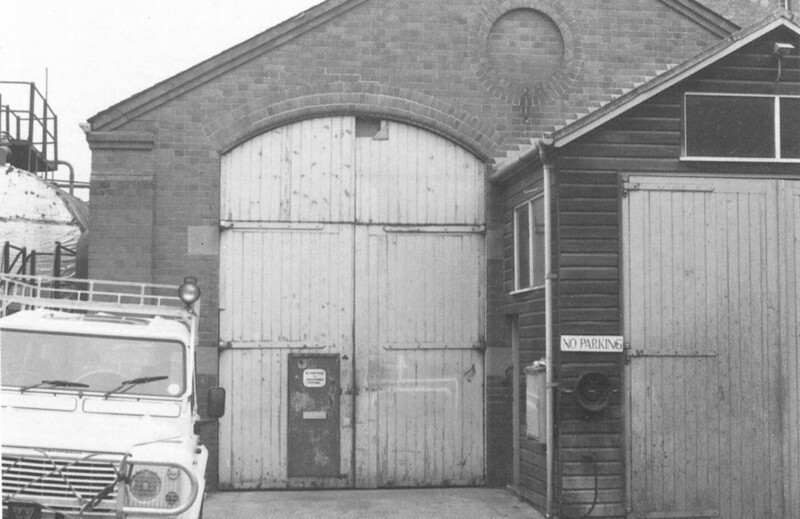 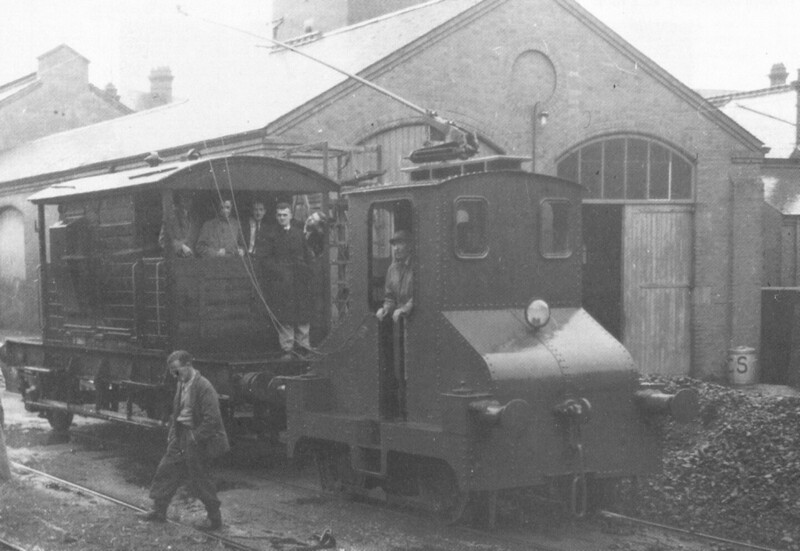 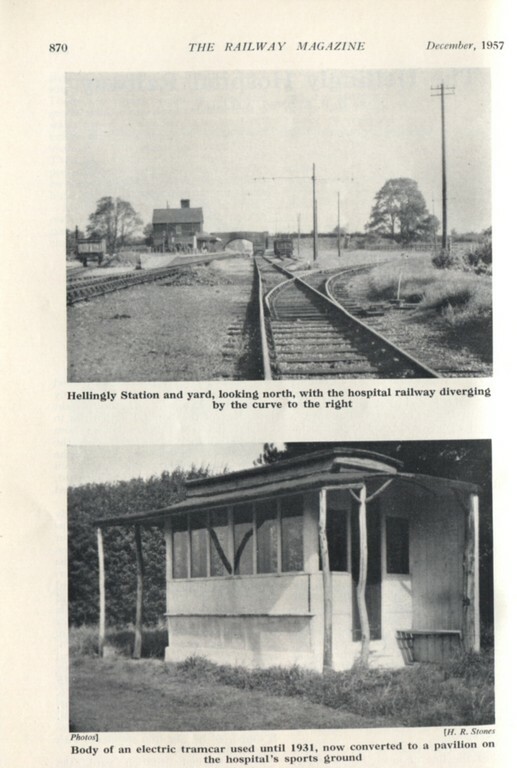 Hellingly was unique as it was served by an electric railway. 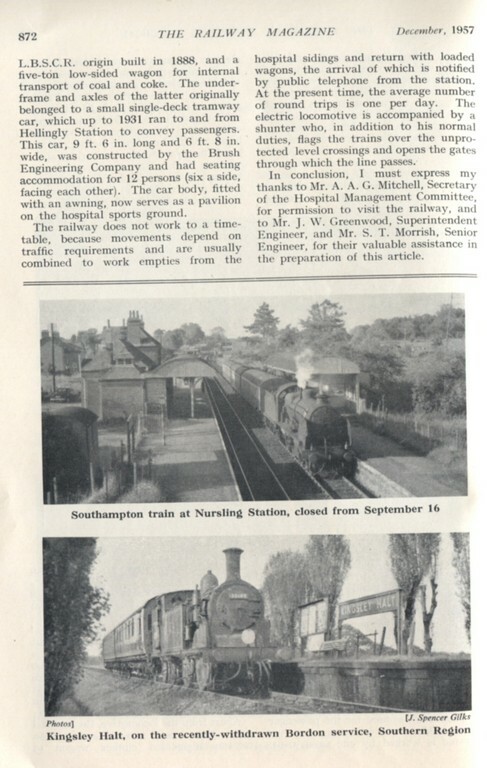 We recently came across this Railway Magazine article that goes into great detail about the railway. 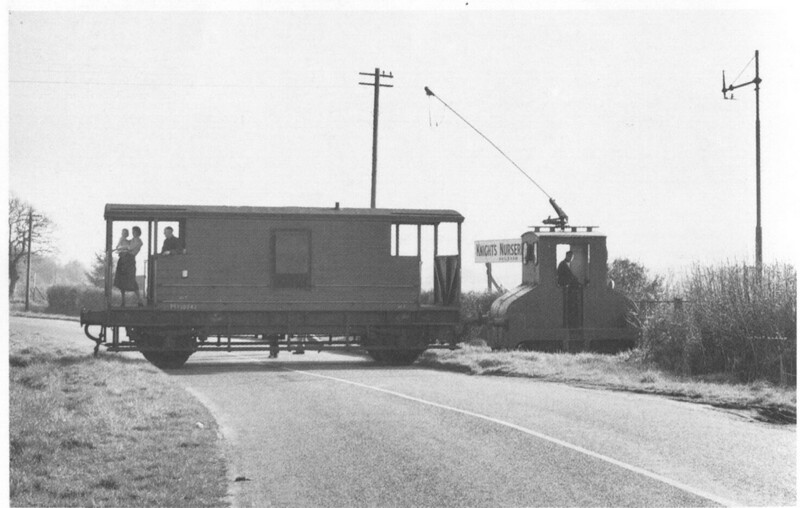 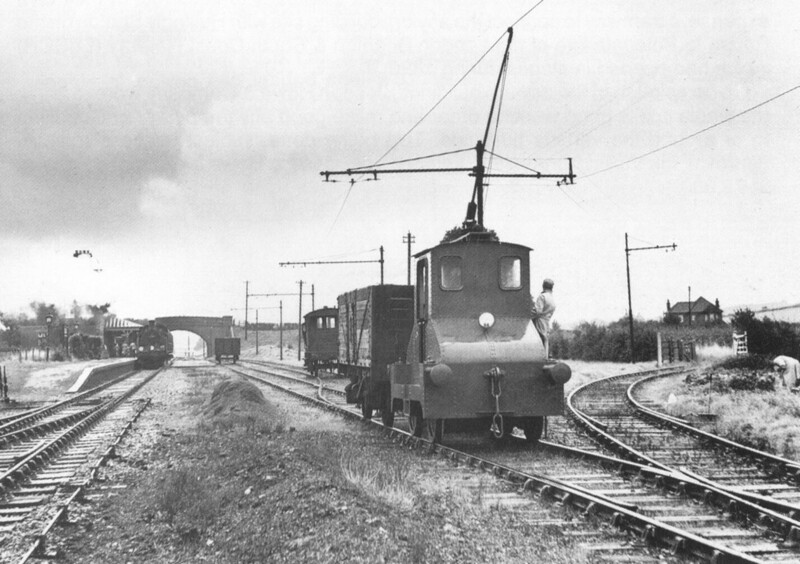 We have also included a lot of historical images from the railway. 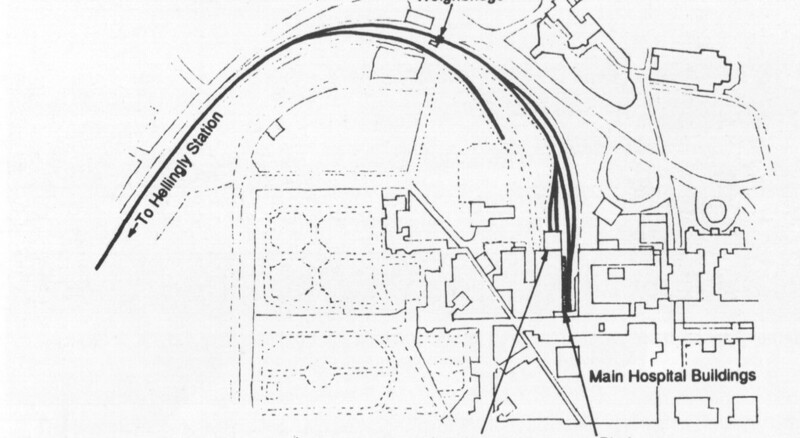 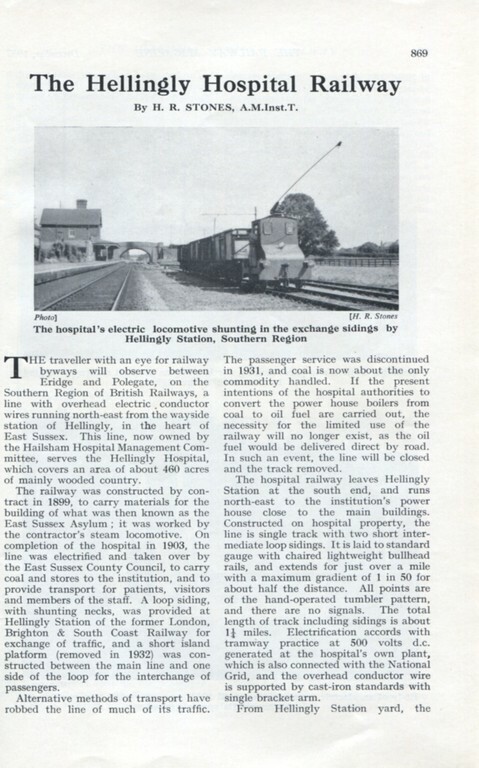 Below is some information that is related to the Hellingly Hospital Railway.